City Manager Jane Brautigam on Tuesday adopted a rule banning smoking on the Boulder municipal campus, as the City Council considered whether to expand the ban to most of downtown and city parks and open space. Boulder banned smoking on the Pearl Street Mall by ordinance last year, and this year, Brautigam issued a city manager's rule banning smoking on the municipal campus as part of a broader effort to make the area more appealing to families. Violators of the ban face citations and fines as high as $1,000. The ban applies to outdoor smoking in all public spaces between the east curb line of 13th Street and the east curb line of Ninth Street, and between the north curb line of Arapahoe Avenue and the south curb line of Canyon Boulevard, according to a city news release. It also applies to parked cars within that boundary and the area used by the Boulder County Farmers Market, though it does not apply to private businesses. For the rest of the story, go to the Boulder Daily Camera. 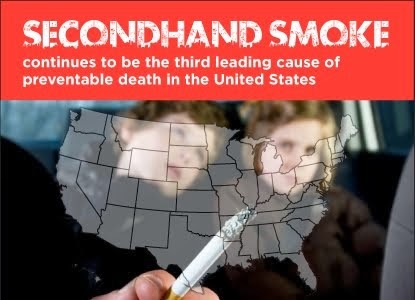 For information on smoke-free policies, contact Jill Bednarek at the Colorado Department of Public Health and Environment.